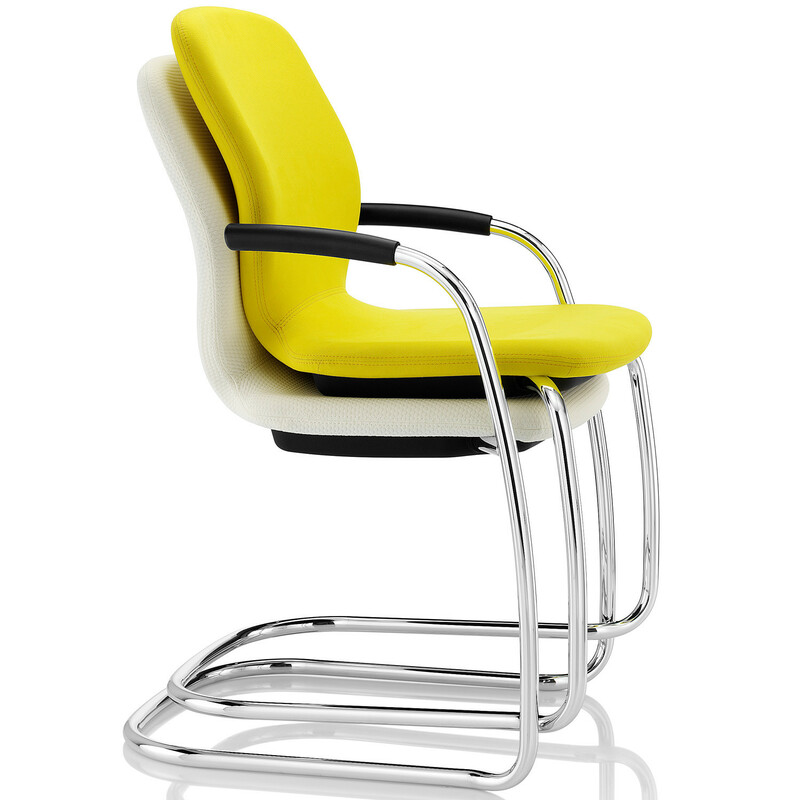 Lily Visitor Seating owes its high level of comfort and durability to Boss’ great expertise in upholstery and engineering. 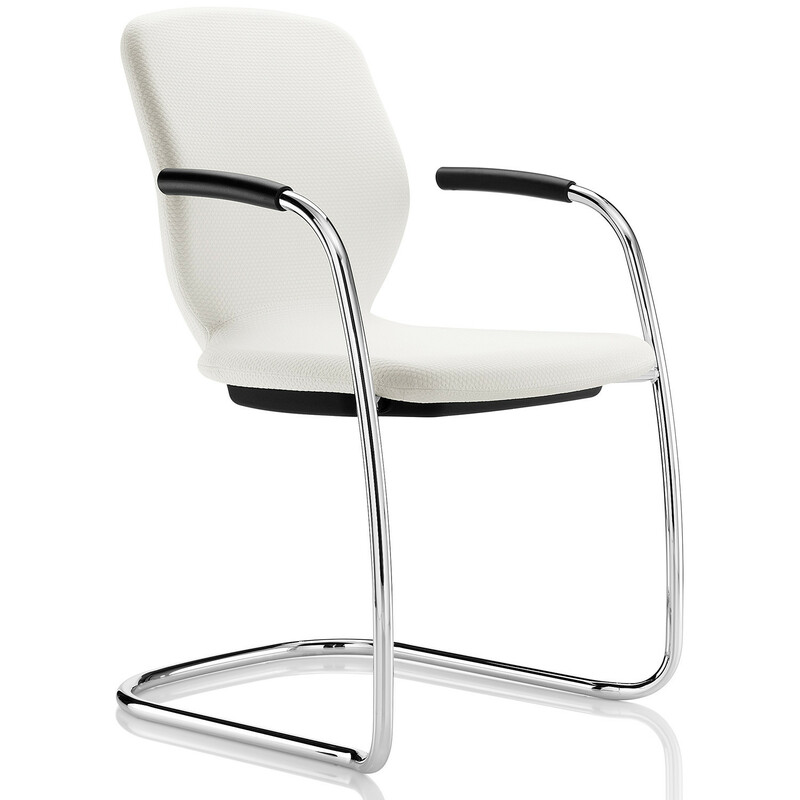 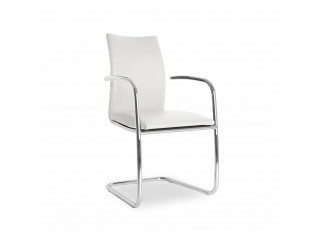 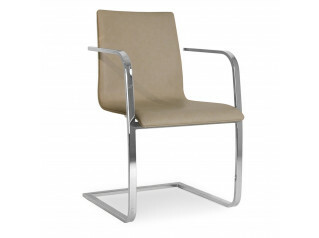 Lily Cantilever Chair with its smooth shape is ideal in meeting and conference areas. 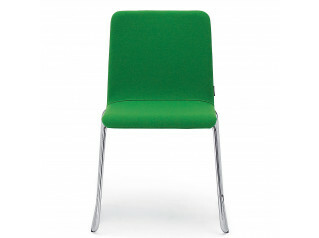 Lily’s frame is in durable PU material, supplied in a polished, painted RAL 9006 or black finish, its seat and back are in CMHR foam as a standard, optionally glides are available to protect hard or polished floors. 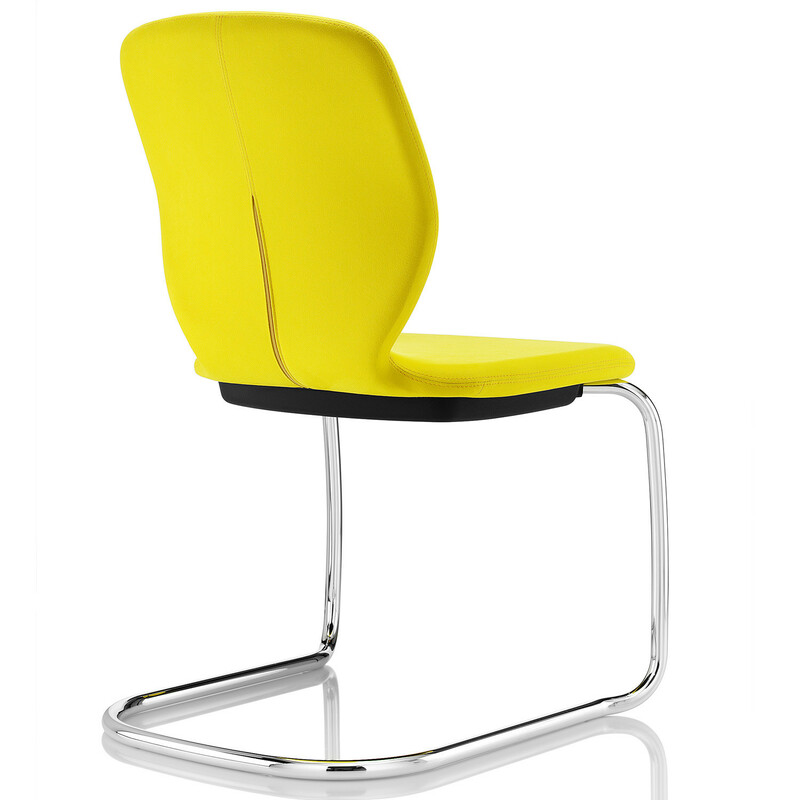 Stackable to up to five chairs high, Lily Visitor Chair comes with a moulded stacking buffer, creating a firm and secure angle. 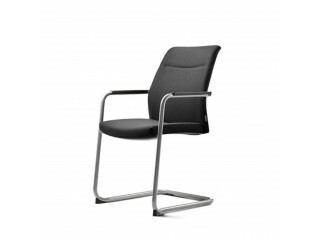 Lily Seating Series also include Lily Task Chair. 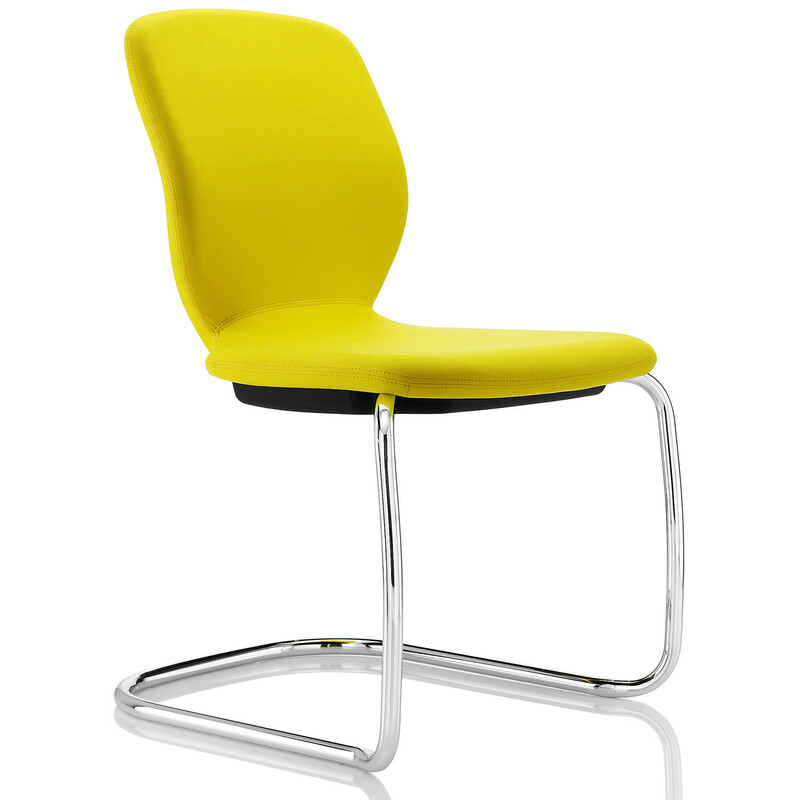 You are requesting a price for the "Lily Visitor Chair"
To create a new project and add "Lily Visitor Chair" to it please click the button below. 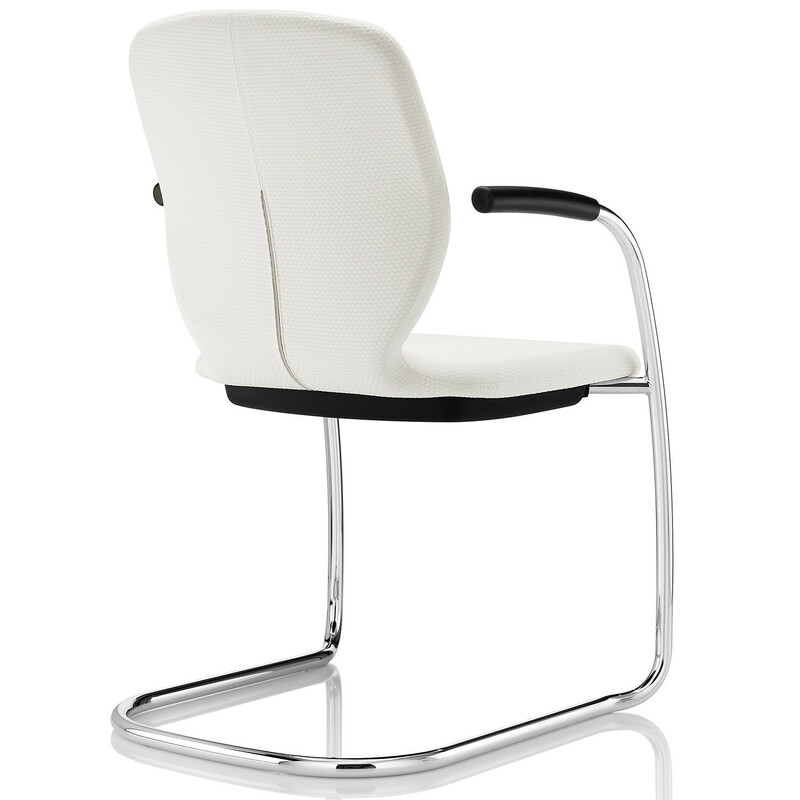 To add "Lily Visitor Chair" to an existing project please select below.